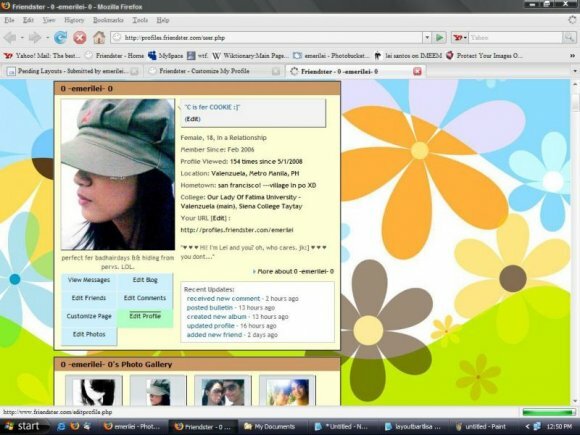 i wonder if ppl actually use friendster. the layouts are cute. if only it were for myspace.